Agratechniek bv. from the Netherlands delivers measurement and control equipment to automate drying systems for seeds and grains. 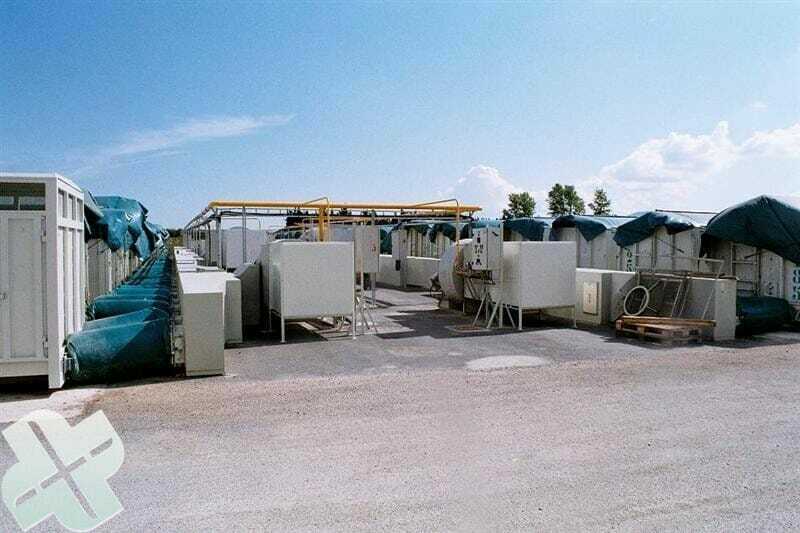 Use the ABC processor software to automate the drying process for every system. Agratechniek bv. 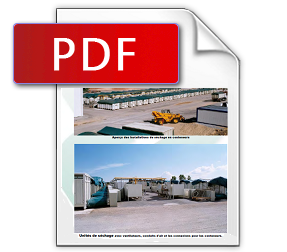 works together with your supplier/manufacturer in order to run your drying process optimally. 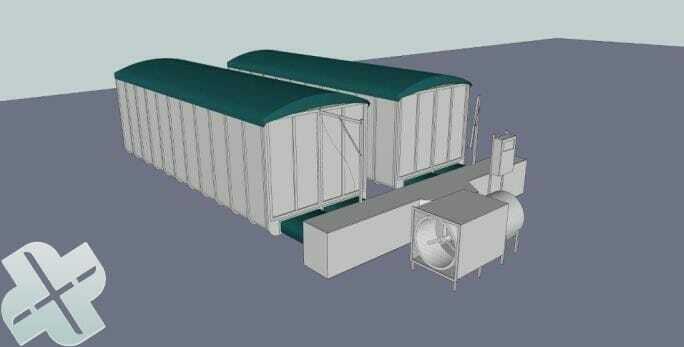 Drying sections with fan, air distribution duct and connections to the containers. Stand with measurement sensor for air from the containers. 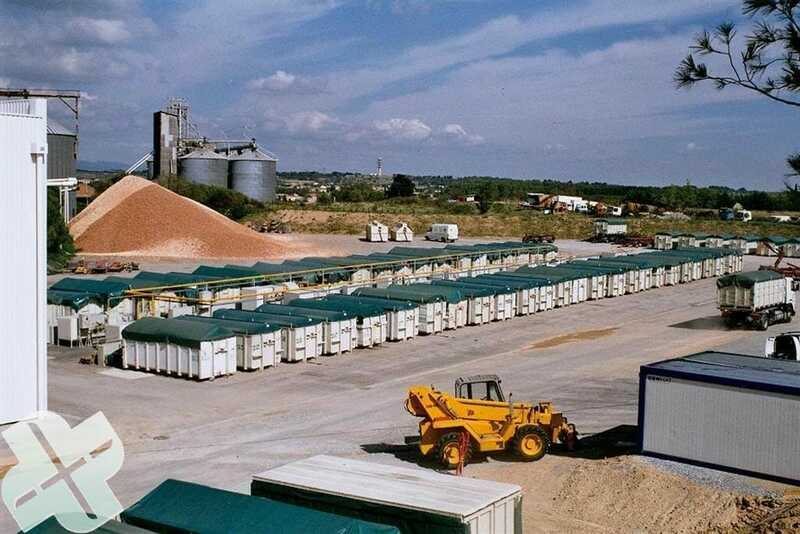 A various number of containers per section is possible. Seeds would be dried to the required moisture content. Savings on costs and time; only drying with the right climate conditions. Measuring of T° and RH, define Absolute Moisture (AM). Read out measuring and parameter settings on a control screen and PC. All parameters are logged. Drying process is visual by means of graphics. Overview in Excel. 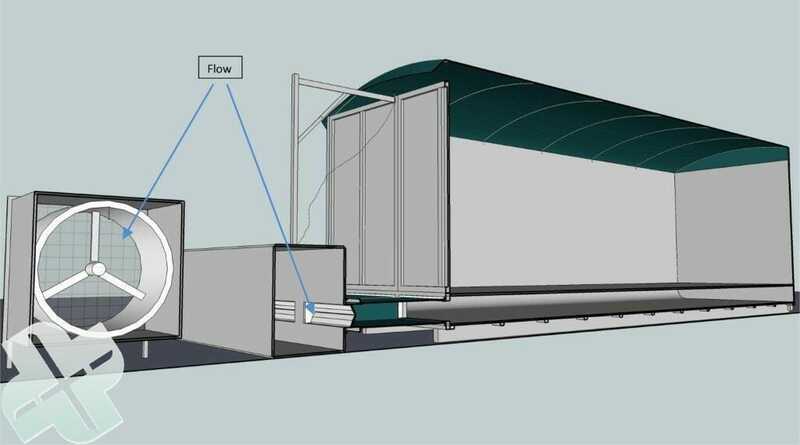 Flow fan: air quantity depends on the number of containers and drying stage. 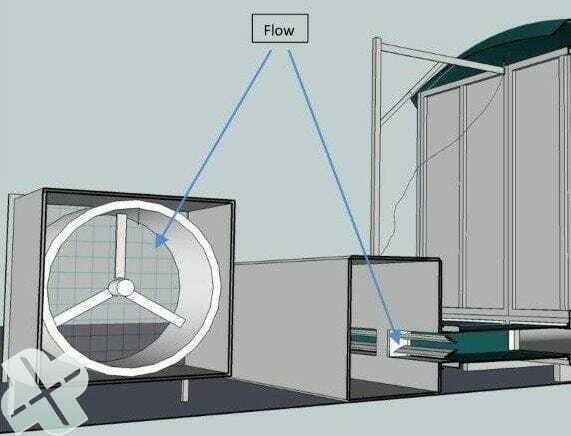 The flow fan controls the number of revolutions of the fan for the correct air quantity. When the difference is too little, a lot of air is not cost effective. The air quantity will decrease. The T° of ingoing air is checked at the fan. This can be related to the discharging air (DeltaT°); the product can be heated up controllably and uniformly, which leads to little difference in product temperature between the lowest and highest layer. The drying process can take place in various temperature steps. The correct T° per stage will save a lot of energy. 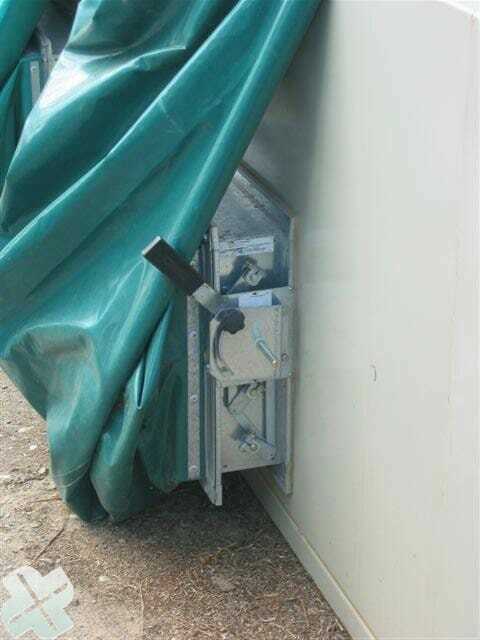 When installing the container, the air inlet (valve or slide) is closed. The required drying conditions ( T° and RH) which compare with the equilibrium moisture of the seeds can be programmed per drying section. The airflow through the seeds is dynamic; In the beginning of the process a lot moist would be evacuated with much air. The remain moist shall be removed at the end of the process with less air. 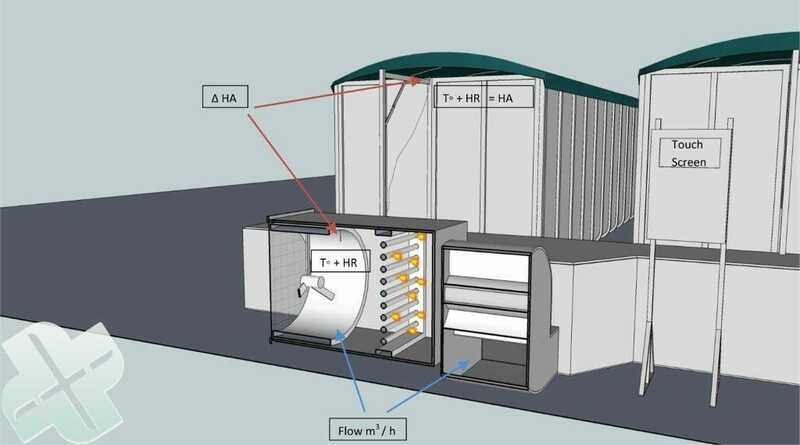 The total amount of air of all sections would be automatically adapt to number of active sections and the drying phase of the different sections. 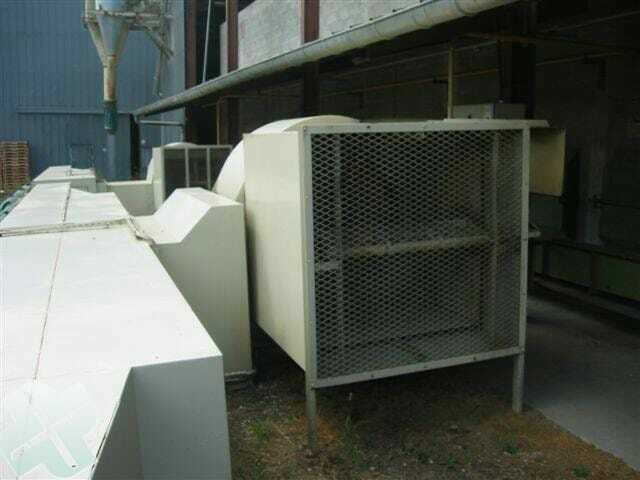 The air inlet is opened automatically and the air quantity (fan capacity) increases automatically. 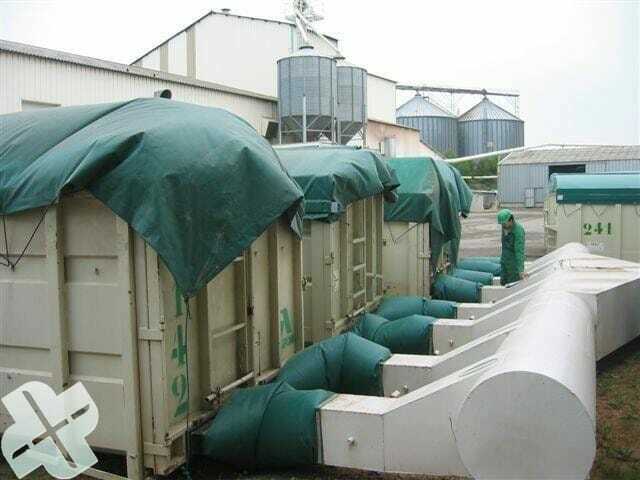 When the seeds start to dry, the last remaining moisture with a gradually decreasing air quantity is discharged until the desired moisture content of the seeds has been achieved; the air outlet will therefore gradually close and the air quantity will decrease. Your existing systems can also be adjusted to be able to dry your seeds automatically, saving labor costs and a lot of energy. Agratechniek bv. will take care of the automation of your systems in cooperation with your own supplier/manufacturer. Existing systems can be improved easily and economically. The heating capacity usually is variable. It can also be made variable, if needed. 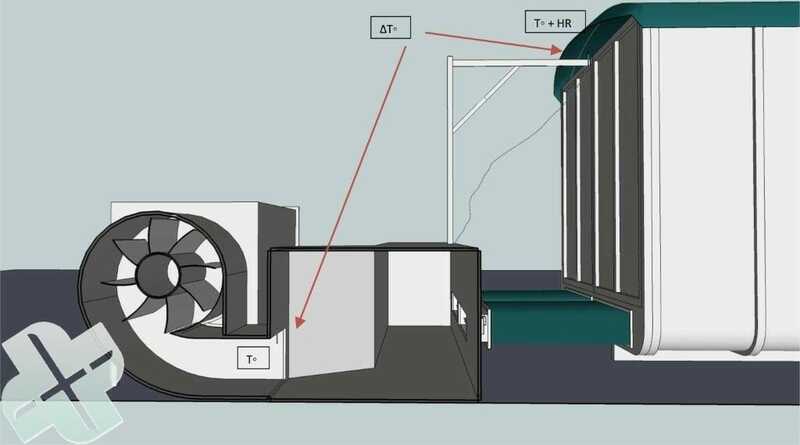 At the suction side of the fan and heating, a flow fan will be installed. 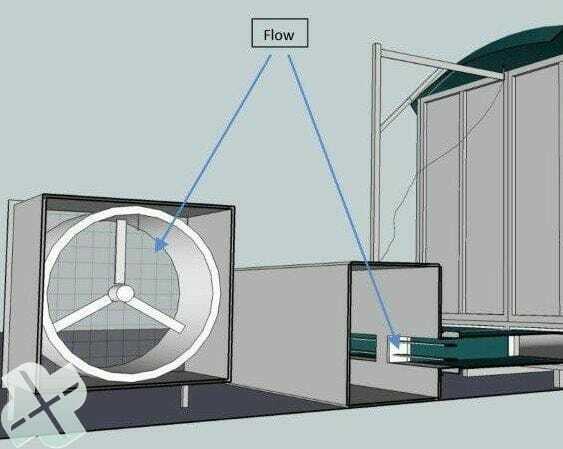 The flow fan controls the fan. 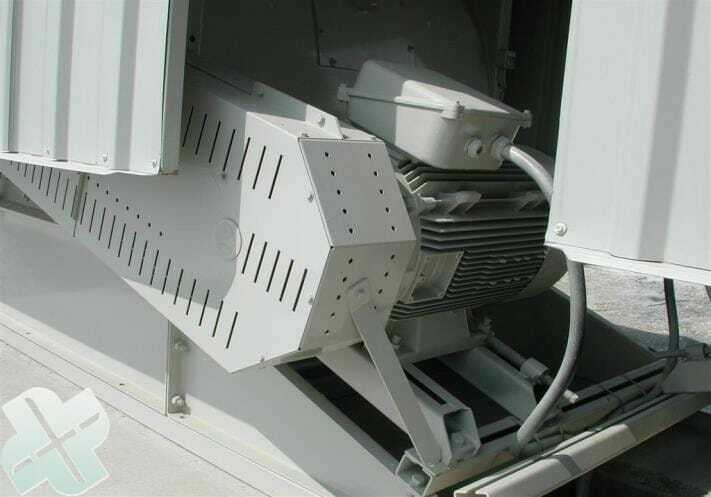 The fan motor is equipped with a frequency regulator for variable fan capacity. Using the correct number of revolutions, the desired air quantity will be reached.